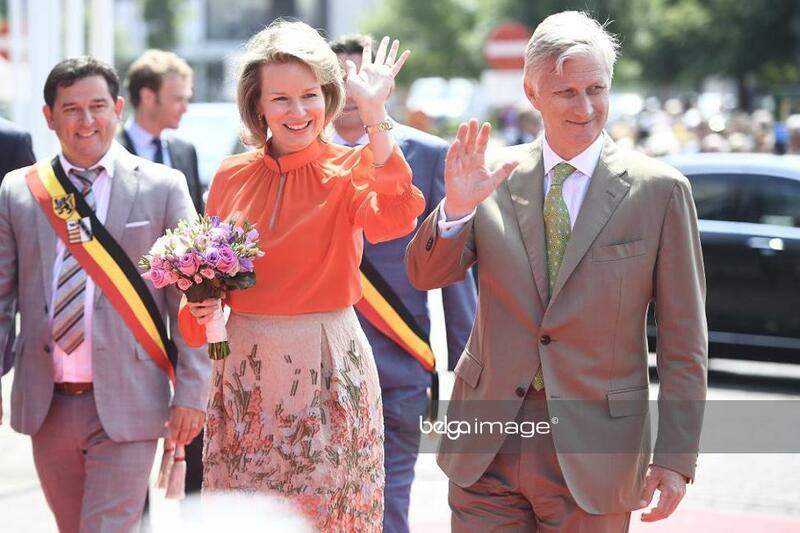 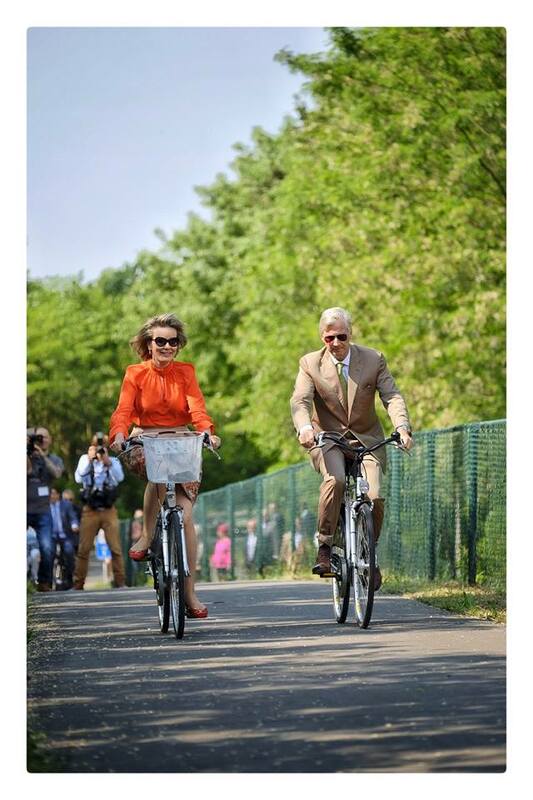 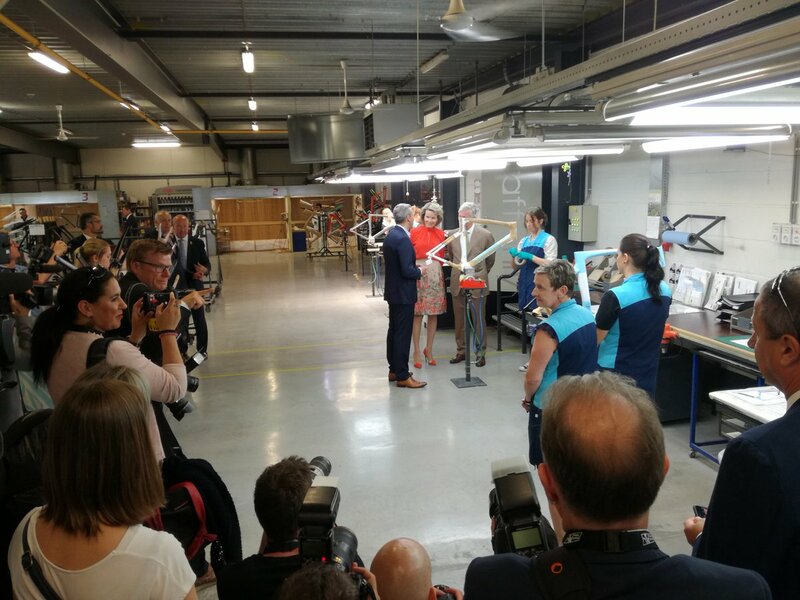 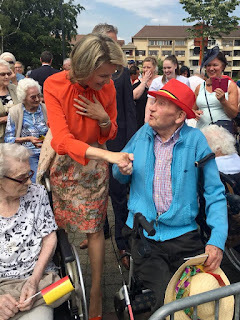 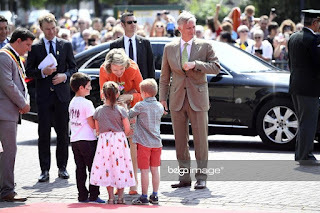 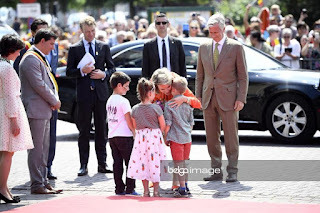 King Philippe & queen Mathilde visited "Flanders Bike Valley" in Beringen, an innovation center for professional cycle sport. 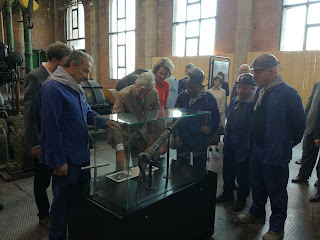 They then made a 15 minute bike ride to their second destination, Heusden-Zolder where they visited a former mining site, now transformed into "De Luchtfabriek", an interactive mining museum. At the town's education centre for adults, the royal couple met with teachers and students. 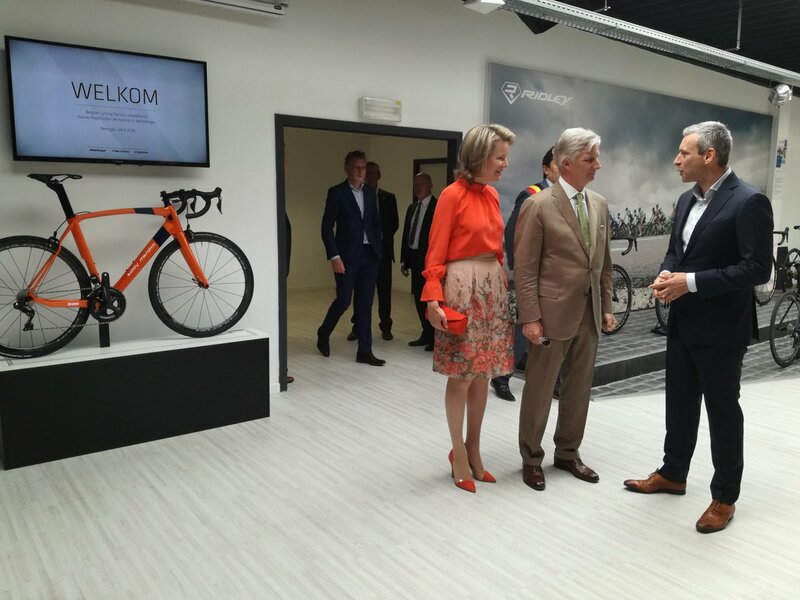 The visit ended with a reception at the town hall of Heusen-Zolder.